The rapidly moving world of technology and E-commerce has created great ease for customers that like to shop online. 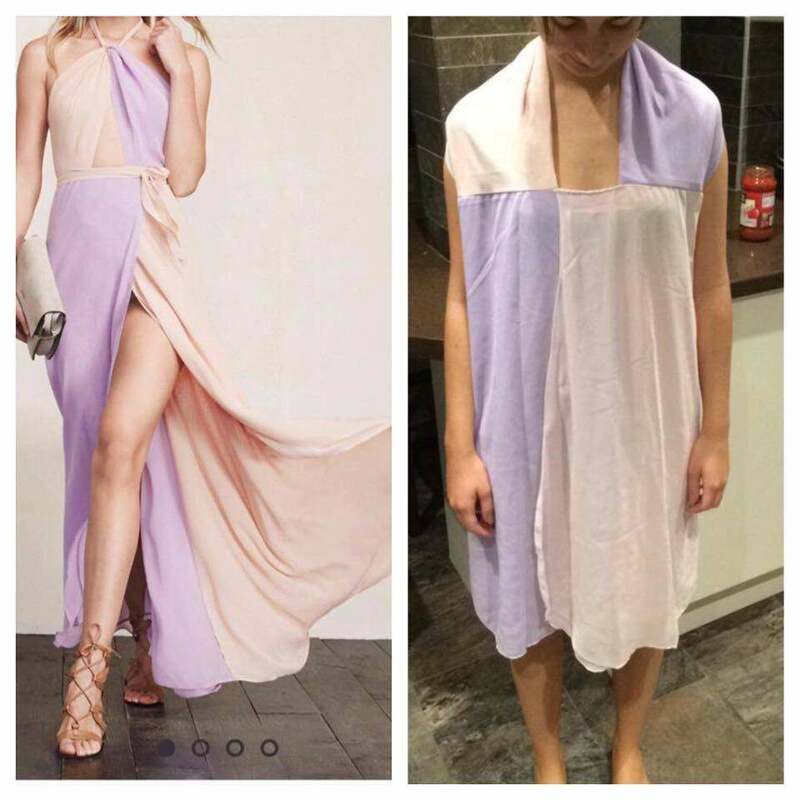 Shopping online has its pros and cons. 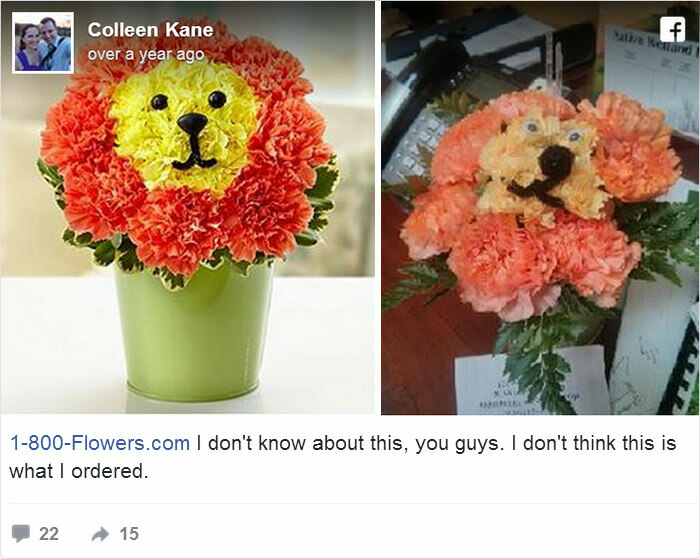 You may find cheap deals for stuff you've really wanted for a long time, whereas, you can also get tricked into buying something you never needed. 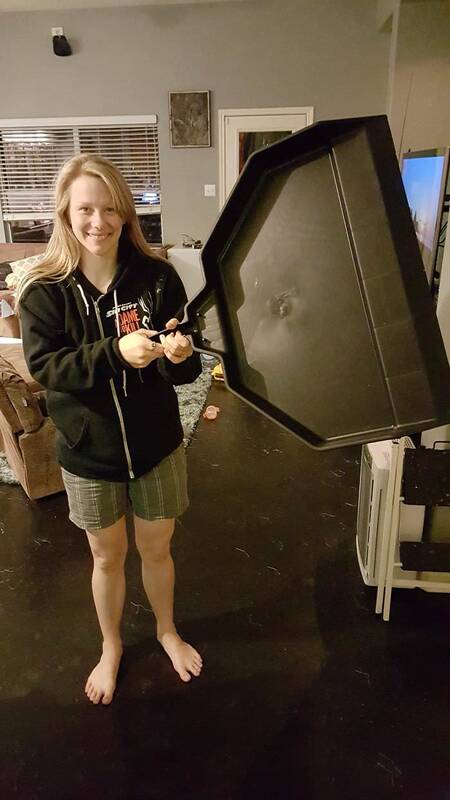 Have you ever ordered something online which turned out to be a complete waste of your time and money? These 20 people have. 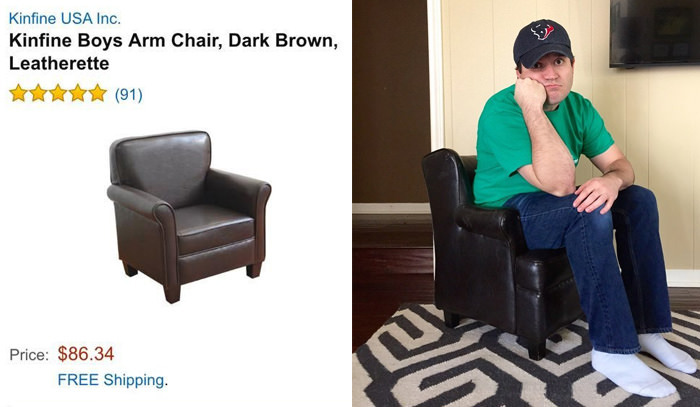 Here are 20 photos of people that have had the funniest online shopping experiences. 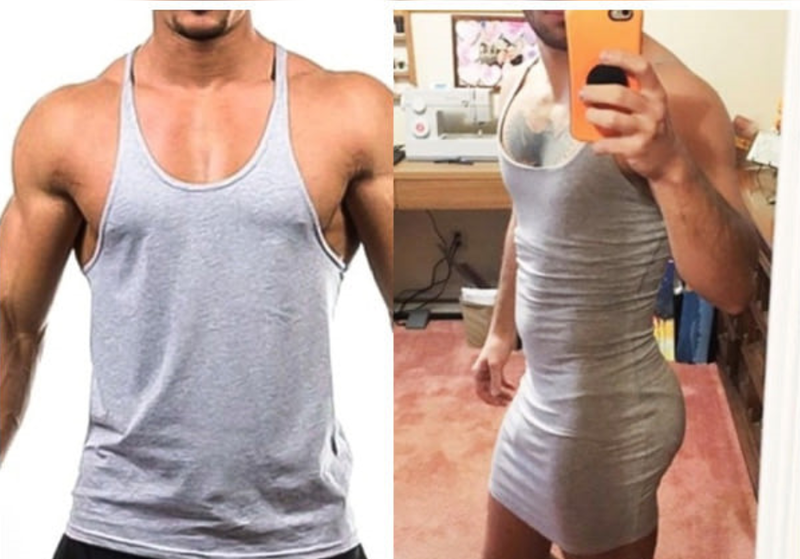 1 Bought the loose tank top but ended up receiving a body-hugging mini dress instead. 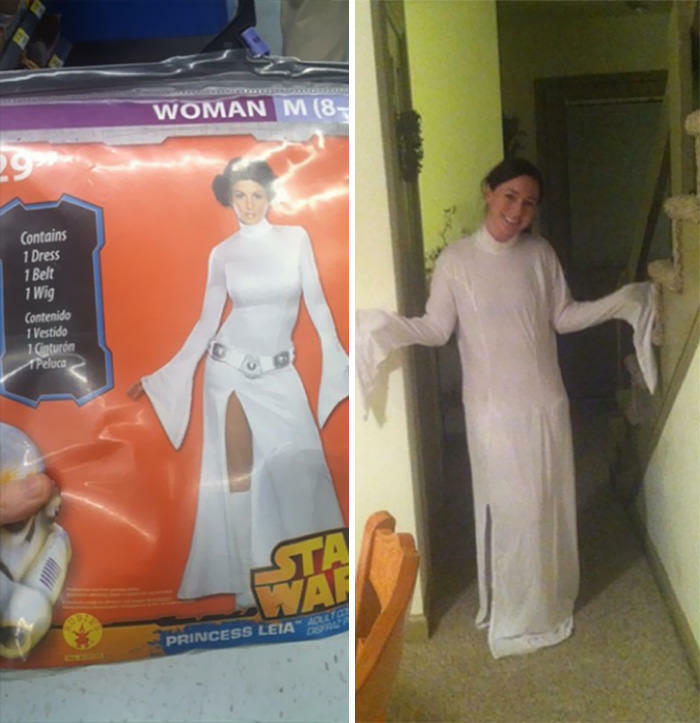 3 Star War Princes or Casper? 4 Ordered regular tights but got Toe Tights! 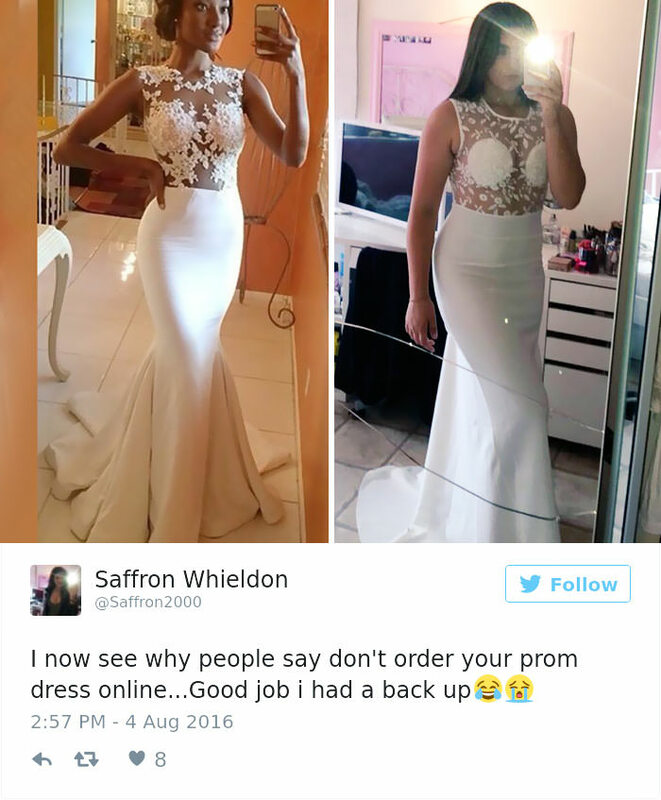 6 Online shopping Expectation Vs. Reality! 7 The colours are right, sort of! 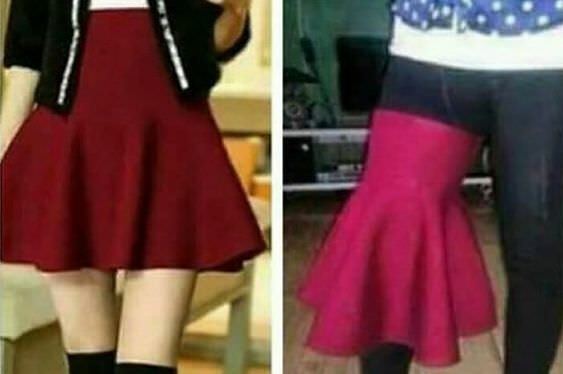 8 One Leg fitting skirt! 11 If cats used face masks it might work! 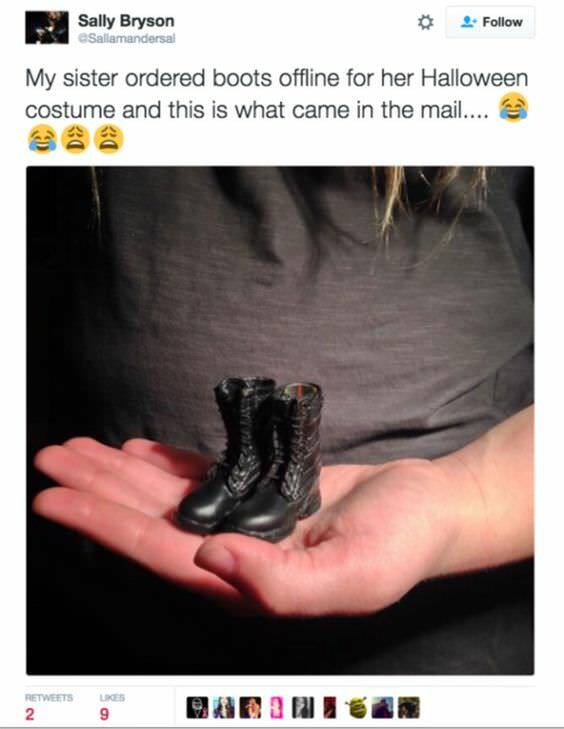 12 The best boot size to scare anyone on Halloween! 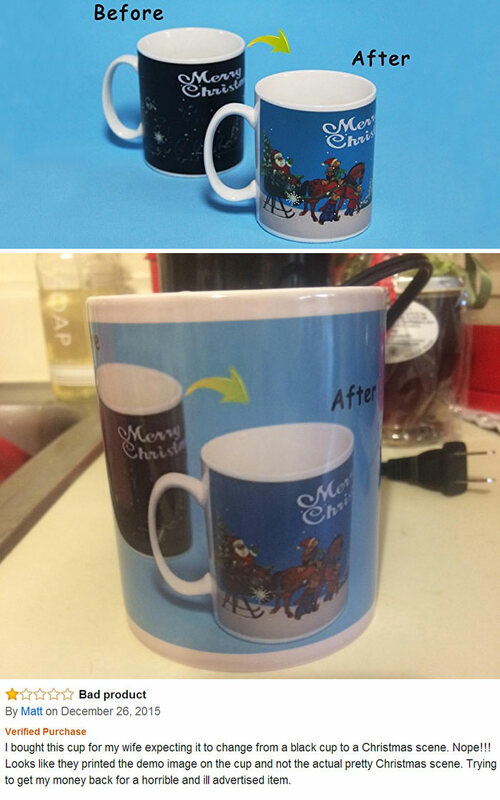 13 This mug changes colour! 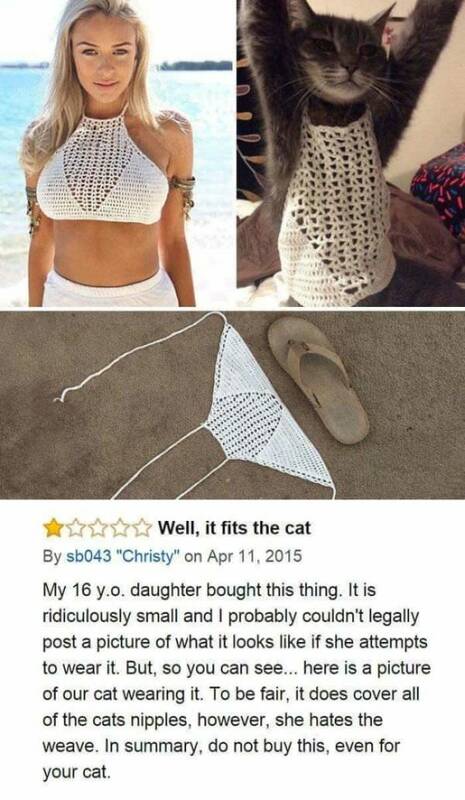 Let's buy it...Oh! 14 I was happy to buy this limited edition....! 15 This iron stand belongs to barbie house! 16 This is good to keep my cat warm in winter! 18 Ordered ring in my size but received a pea sized ring! 20 Some factory is trying to make easy money... .